Pfc. Otis W. Lasater, son of Mrs. Mattie Corley, Graham, attended Ming Ben School. 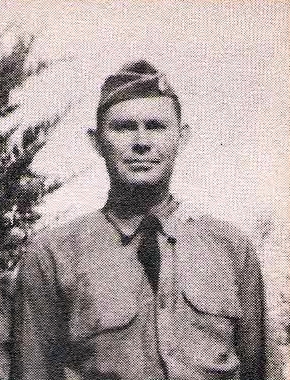 Entered Army in 1941, trained at Camp Bowie, Tex., La., Fla., and mass. Served in Africa and Italy. Awarded GC, Inf. Badge, and Purple Heart. Killed in action in Italy, near Casino, 1944.